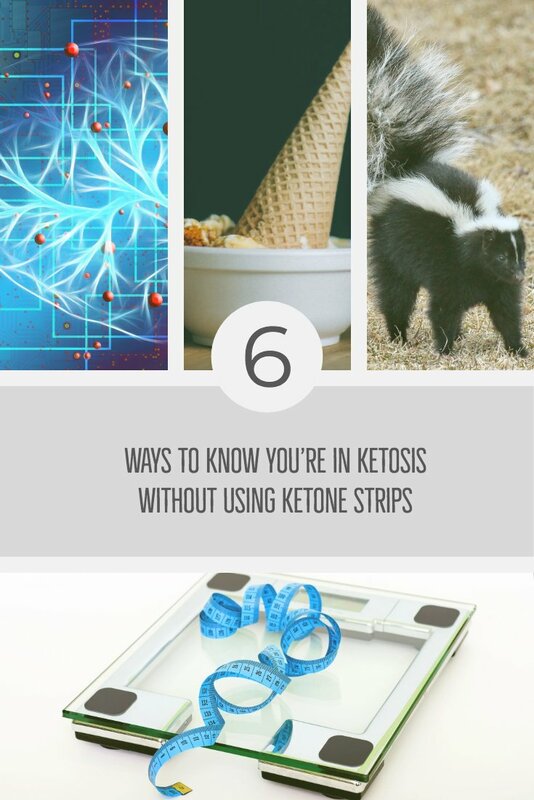 Today we’re talking about how to tell if you’re in ketosis without using ketone urine strips or blood sampling. While there is nothing wrong with testing for ketones, it is also helpful to be able to tell just by your physical symptoms whether you’re in ketosis or not. This way you don’t have to pee on sticks or buy expensive testing devices, and you learn more about your own body at the same time. 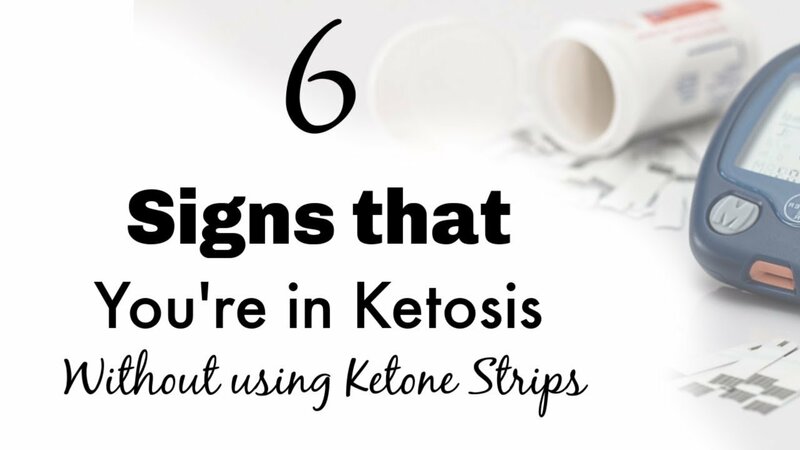 If you’ve been on the keto diet for at least 3 days, you will see some, or all of these signs of being in ketosis. These signs are confirmation that you’re on the right track with your keto diet. It’s really fun to see yourself enter ketosis and be able to tick off all these (or at least most of them!) one by one! If you are planning to start the keto diet, read through these now for future reference. 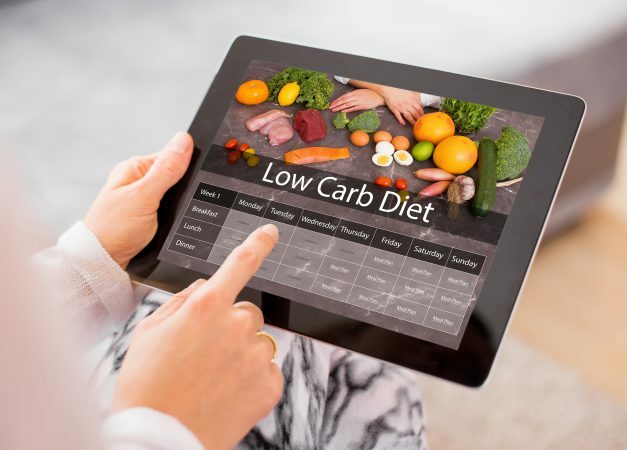 If you’re following a meal plan designed to keep your net carbs below 20-30 g/day, cooking their recipes as described using recommended ingredients, you’re going to be in ketosis within 3 days. There isn’t wiggle room here, unless you are a very tiny inactive person, if you are limiting your carbs this much, you will be in ketosis. Here is my recommended keto meal plan. There is one way to get into ketosis even faster than eating only keto friendly foods for 3 days. That is to do a fast with only water and salt/electrolytes. You can also consume black coffee, just make sure you don’t consume more than 50 calories during the entire 24 hours. Within 24 hours of only consuming water, black coffee, and salts for electrolytes, nearly every adult will be in ketosis. For most adults, especially those with some excess body fat, I recommend a 24-hour fast to kick off the keto diet. This fast gives you a quick win as you start reaping the benefits of the ketogenic diet in just one day! The second way to know you’re in ketosis without using ketone testing is that you no longer obsess about carbohydrates. You still know ice cream is delicious, and you know that you’ll have trouble stopping if you open a box of Thin Mints, but you no longer obsess about your next carb fix. 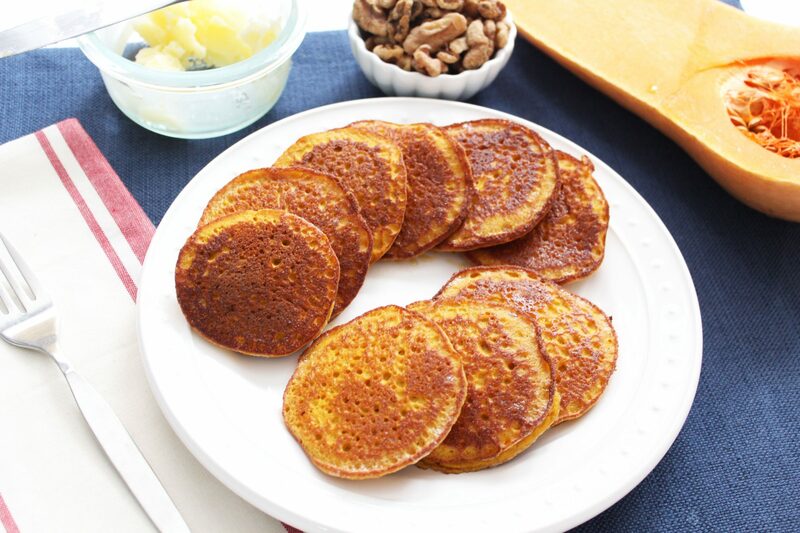 When you’re in ketosis you’re going to have a lot less carb cravings for a few reasons. First, you don’t have the blood sugar spike/tank from an insulin response. When you are using fat for your fuel, instead you have a nice steady blood sugar and nice steady amount of insulin in your body. Insulin makes us feel hungry, so having less of it in our system helps us not feel so hungry – especially for carbs. Exceptions: If you have kept keto sweeteners in your diet, you may still be having an insulin response and a version of the blood-sugar roller coaster. Consider omitting fake sweeteners, even just for 3 days, and note how you feel. Second, our microbiome adjusts to what we’re eating, usually within a few days. The bugs in your gut are eating what you eat, and they can actually send chemicals out into your bloodstream that make it to your brain causing ‘cravings’ for what you eat. When you go a few days to a week without eating sugar or carbs, these little bugs die off quickly, since they haven’t had anything to eat. Once they die off, they stop sending you signals to eat sugar and carbs. The third symptom of being in ketosis is that your brain becomes supercharged. This is called mental clarity, and is a common sign of being in ketosis. 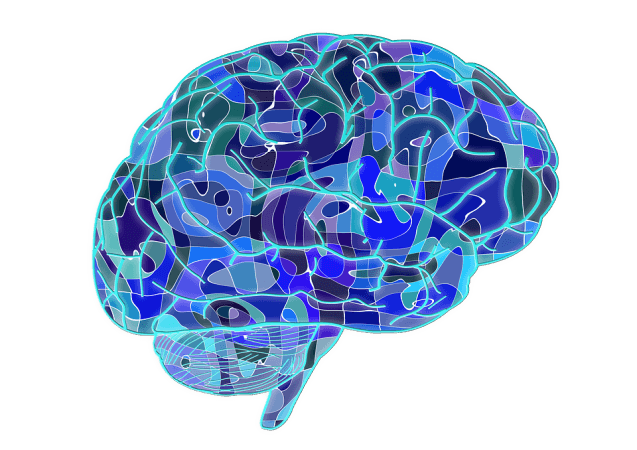 Once you know to look for increased brain function, you will notice a boost in your memory. You will also notice lifting of brain fog, and just all around better neurological function. 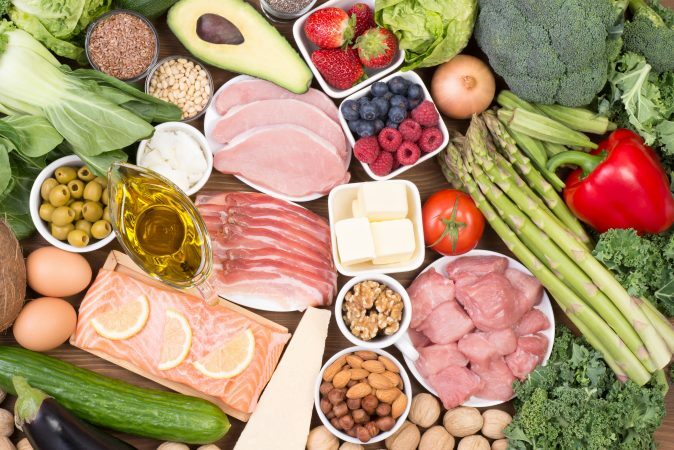 Even if you’re doing the ketogenic diet for weight loss, you will still get a boost in your working memory and mental clarity. 4. General Sense of Well Being is a sign of being in ketosis. You just Feel Good on Keto! Feel a little more energized, a little more excited about the day? Is every day the best day ever? This boost in mood and just all around feeling good is due to reduced inflammation, the mental clarity we talked about above, and keto’s ability to reduce symptoms of mild anxiety and depression. 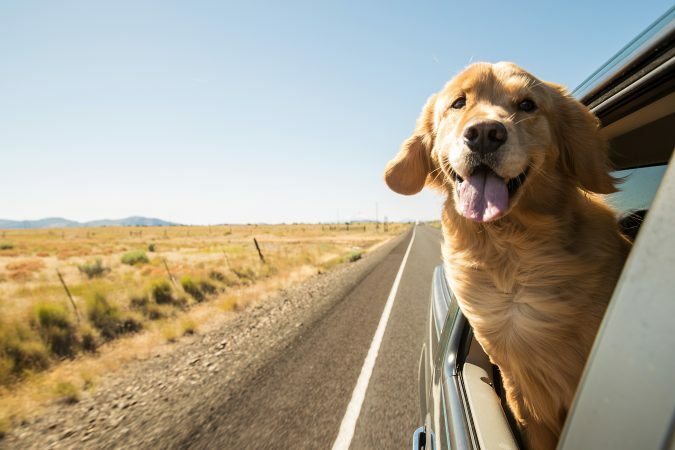 If you’re feeling like a golden retriever with his head out the window, waking up on the right side of the bed day after day, and feeling like a million bucks, that can be a sign that you are in ketosis! In medical literature a ‘general sense of well being’ is known to be correlated with the keto diet. Appetite suppression is one of the main reasons why keto works so well for weight loss. If you were formally someone who never skipped a meal, once you enter ketosis you may realize it’s already 2 p.m. and you haven’t even thought about lunch! Tap right into natural resources (fat) rather than have to eat every few hours to keep our energy up. You’re not as hungry, as preoccupied with your next meal when you’re in ketosis. This stink will usually go away as you become fat adapted, but when you first transition into ketosis your body WAY over produces ketones. With the production of ketones, a byproduct similar to acetone is made. In some people this smells sweet like apples, and unfortunately in some people it smells like rotten apples. The byproduct of producing ketones can also cause a metallic taste in the back of your mouth. Have no worries, you can prevent this from being smelled by others. If you notice your breath or sweat stinks, make sure to drink more water! This byproduct of making ketones has to come out, and the least offensive-smelling way for it to come out is through your urine. Your body isn’t picky about how it gets rid of this stinky byproduct of running on fat, it simply wants to get rid of it. If you flood your body with extra water it will divert to your urine. When I say ‘flood’ I mean drink a couple extra glasses, not an excessive amount. When you drink extra water your urine will stink, but you can flush it and be done. This is a great indicator that you’re in ketosis, though, so be happy about the stink! This stink only lasts until you are fat adapted, so hang tight and it’ll be over soon. The reason the stink slows down once you’re fat adapted is that your body becomes more efficient at making only the amount of ketones you need, rather than making loads more than necessary.